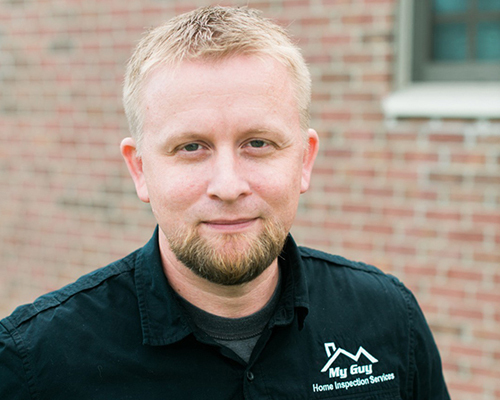 My Guy Home Inspection Services, Inc. is a comprehensive inspection company designed to help individuals who are purchasing residential and commercial property in the Chicago and Northern Illinois area. Our company is dedicated to providing you with valuable information regarding your property. My Guy Home Inspection Services, Inc. thoroughly inspects all major components of your property to expose unknown defects and advise you about future maintenance. If you're purchasing a new or pre-owned home, or a commercial property, we'll provide you with the information required to make an informed decision.